I found this oil highly effective against respiratory ailments, I tried this oil on the recommendation of a close friend. 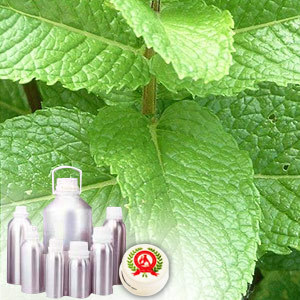 Menthol is an organic compound, which is obtained from peppermint or other mint oils. A waxy, crystalline substance, menthol is solid at room temperature and melts above. 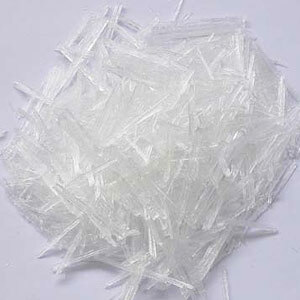 It is obtained from steam distillation and used in diverse industries.. It is widely used for relief of muscle, skin irritation, aches, sprains etc. 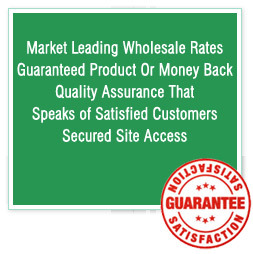 However, it also used as an additive in certain cigarette brands, for adding flavor. Also, it act as an ingredient in mouth fresheners, cigarettes, cough drops etc.